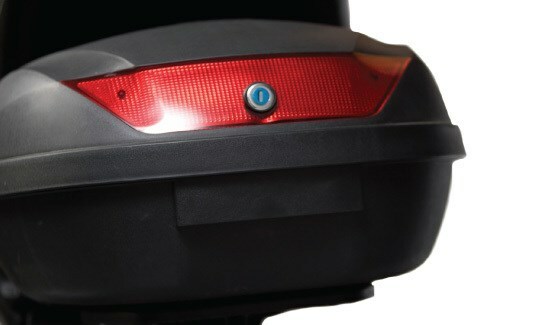 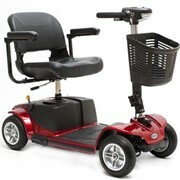 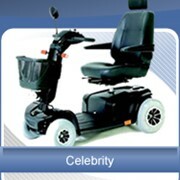 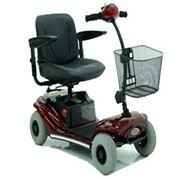 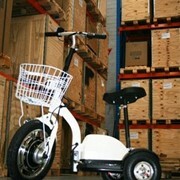 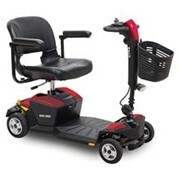 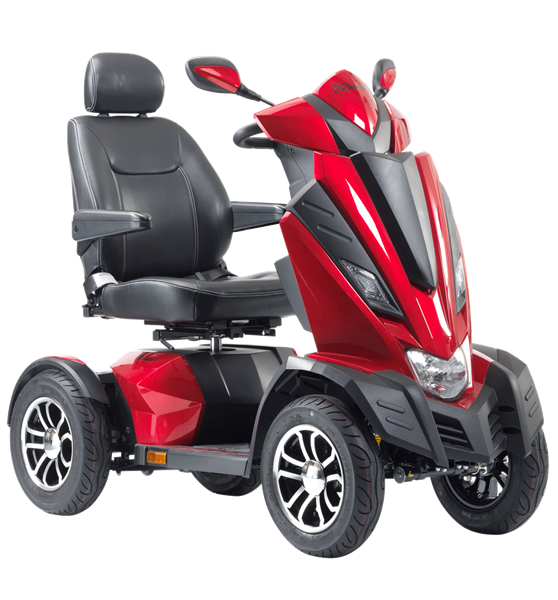 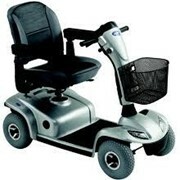 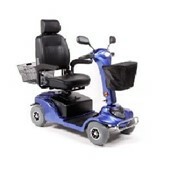 The King Cobra battery operated mobility scooter has been developed on the previous and highly successful cobra model, this new offers longer range, improved design and even more spacious. 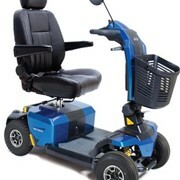 Sliding and rotating Captain seat. 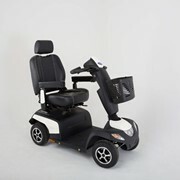 Adjustable seat position and seat back angle. 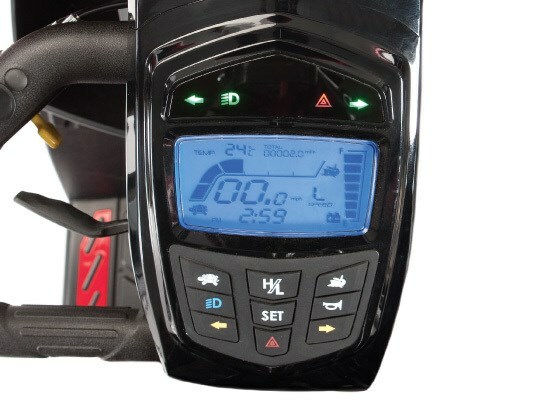 Easy to use “Self Diagnostic” fault finding system. 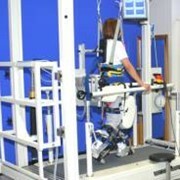 For more information or a quote please call or use the MedicalSearch email for a direct reply.